Examples of Joanna's playing use mostly her own backing tracks. If the Audio Player does not load, you can listen to individual samples by clicking on the Classical, Jazz & Popular or Bollywood options of the Repertoire tab. Joanna uses the complete versions of these audio samples for all her engagements including weddings, civil partnerships, fundraising events, special occasions, live shows and concerts. 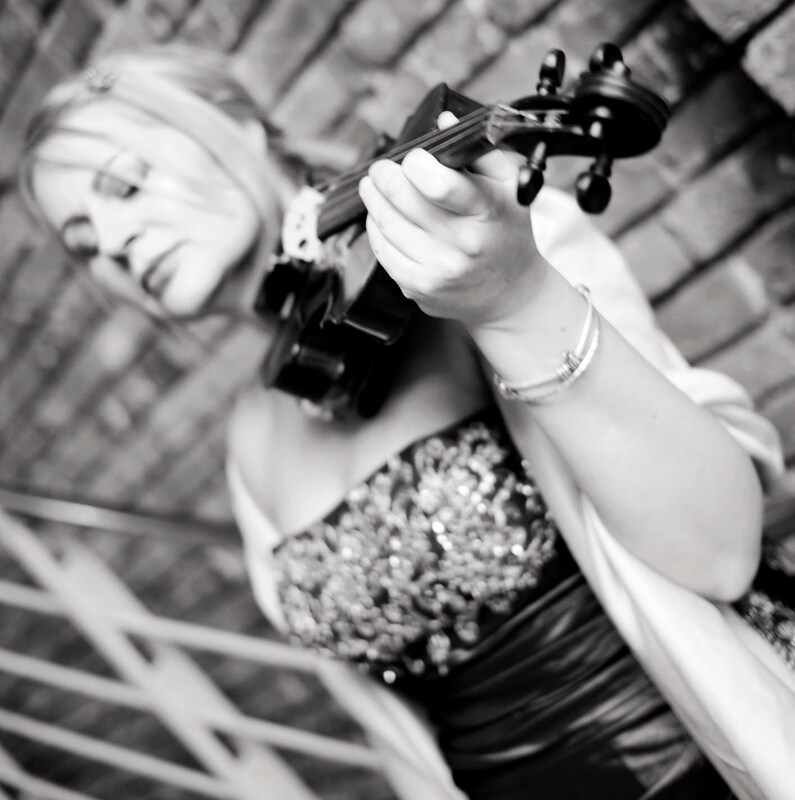 Please contact The Solo & Electric Wedding Violinist direct for repertoire that is not shown. This page is regularly updated and will continue to include an eclectic range of popular melodies.